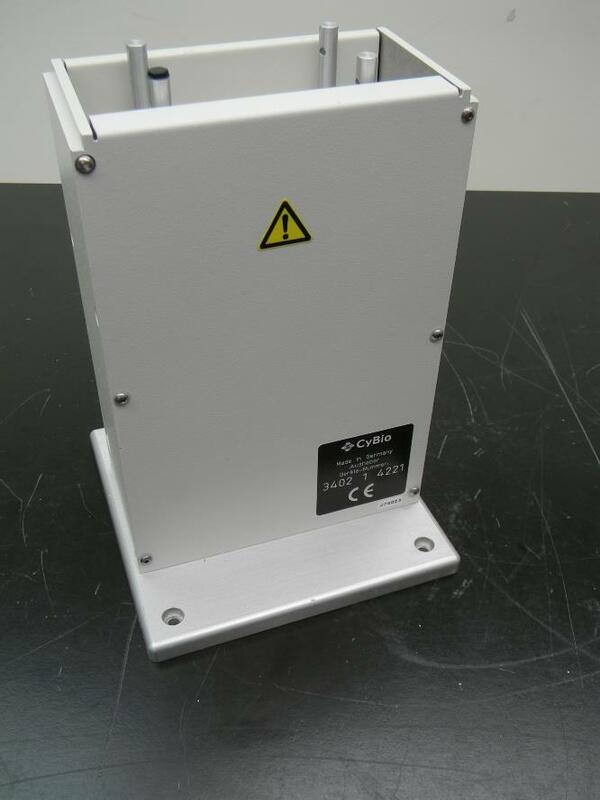 Cybio Cybi-Well Microplate Stacker Module 3402 . New Life Scientific, Inc. This unit is in good overall condition . It came from a working system, but has not been tested by us. Please see the pictures for more details. Great condition with no seen flaws.